According to science, working fewer hours may lower your risk of Diabetes. You may have another reason to make sure you get home on time. 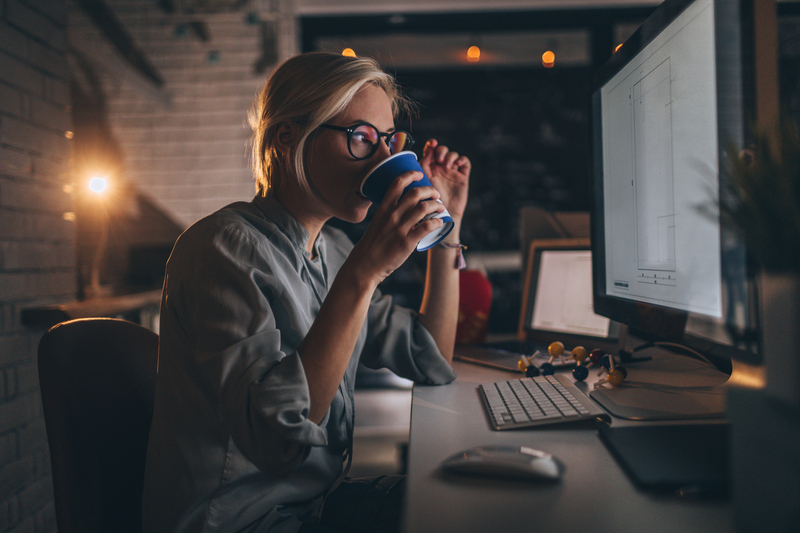 According to new research published in the journal BMJ Open Diabetes Research & Care, women are at higher risk of getting diabetes if they consistently spend long, strenuous hours at their jobs. The study, conducted in Ontario, Canada, evaluated the relationship between long work hours and diabetes among over 7000 men and women, sampling a group of employed participants with no previous diagnoses of diabetes. After a twelve-year analysis, the results showed that working 45 hours or more per week was associated with increased incidence of diabetes among female participants, but not among the male participants.